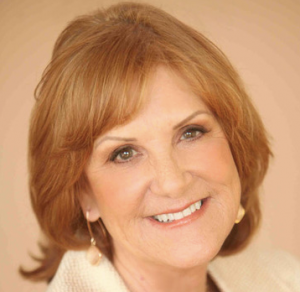 Shirlene Reeves is one of only 253 certified financial educators in the US. She’s a web TV show host and a syndicated radio host on BBS Radio. 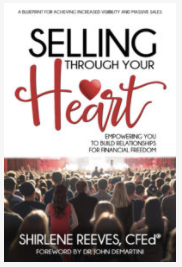 She’s the publisher of Wealthy Woman Magazine and she’s the author of Selling Through Your Heart, Empowering You To Build Relationships With Financial Freedom. Shirlene is an in demand international keynote speaker specializing in educating coaches, authors, and entrepreneurs with answers for transforming their businesses, by selling with heart, developing confidence and stepping onto stages, web TV, podcasts and radio for massive marketing visibility. Here’s how to learn about Shirlene’s services and to get access her free resources.